Throughout history pirates have spent their entire lives in search of treasure while never losing site of the prize. 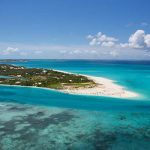 It’s no wonder that they spent a good part of their lives hiding, looting, and settling in the placid waters and spectacular landscape of Turks & Caicos, the treasure of the Caribbean. As an archipelago consisting of a collection of islands there are plenty of alcoves and uninhabited treasures waiting to be discovered to relish as your own. 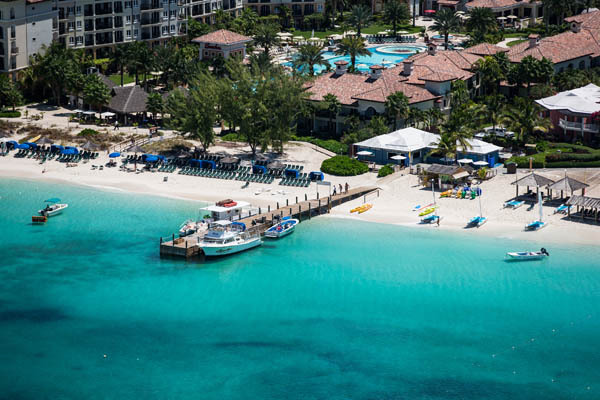 With white sand beaches, placid warm aquamarine waters, luxurious accommodations and unsurpassed beauty, Turks and Caicos boasts some of the world’s most beautiful beaches and coral reefs in the world that defines paradise. 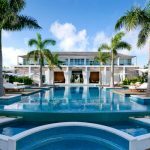 If money is no object, luxury has no bounds in Turks and Caicos. One of the most exclusive and luxurious private islands in the Caribbean is Parrot Cay, a secret haunt of celebrities, billionaires, and jetsetters. 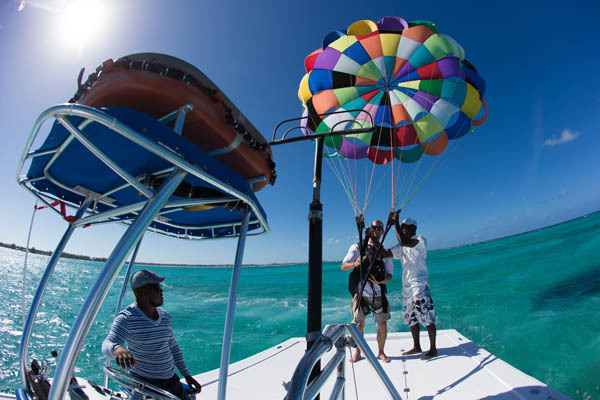 Located only 35 minutes from Providenciales, the island’s private yacht whisks you away to this serene oasis of over 1,000 acres of white sand beaches and lush tropical landscapes. Accommodations range from luxuriously appointed suites to expansive private villas including Donna Karan’s breathtaking 11 bedroom compound that rents for $50,000/ day but can also be subdivided into four separate entities. Rejuvenate the senses at their renowned Shambala Retreat that uses Asian inspired holistic remedies and also offers an exclusive spa cuisine menu offered throughout the resort to complement the treatments. The spa menu includes Ayurvedic therapies as well Thai and Indonesian massages and other body treatments that draw upon ancient methods using all natural ingredients. 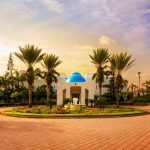 Their world class dining options celebrate the rich bounties of the Caribbean with an international flare with Lotus- a casual poolside contemporary Asian restaurant and The Terrace that specializes in modern Mediterranean. 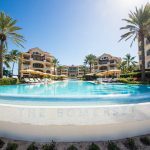 If you want to be surrounded by luxury yet close to all of the action stay at the five star all suites Grace Bay Club on Providenciales is an ideal respite. 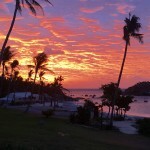 This renowned beachfront destination offers a range of accommodations designed to suit a variety of vacationer’s needs. 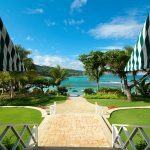 Their distinct offerings include separate family and adults only sections, the main hotel, an offisite private villa collection and the super exclusive private resort within a resort- The Estate section with larger home sized suites all of which reflect a chic and contemporary luxurious Caribbean décor. 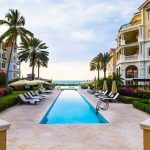 For those looking for a party scene, the Gansevoort Turks & Caicos strikes the right balance between being a scene and serene. The contemporary apartment style suites are generously sized and designed for loft style living with a separate sitting area and kitchen that are ideal for longer stays and feel like a home away from home. 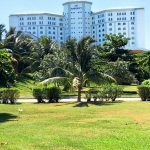 Cool off in the pool with underwater submerged loungers and day beds or take a dip in the calm clear waters and famous white sand beach facing the hotel. 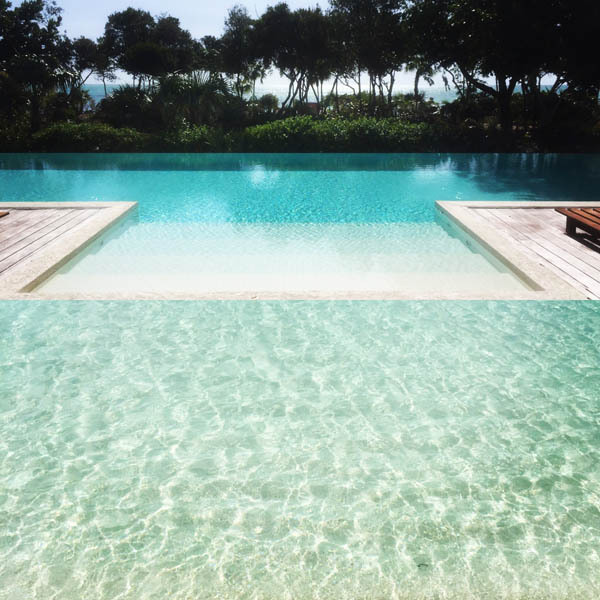 Situated on an uninhabited promontory on the western shore of Providenciales, is the 5 star Amanyara Hotel from the Aman Group which is a nature lover’s paradise. Backed by a nature reserve and overlooking the pristine reefs of the Northwest Point Marine National Park you feel miles away from civilization where the only sounds are from the waves below, or the migratory birds above. The modern Indonesian themed décor brings nature inside with a floor to ceiling glass wall that overlooks the ocean or tranquil ponds to create a zen like inner peace. The fine dining restaurant offers dramatic views of the ocean and offers a menu that combines fresh Caribbean fare with an Asian influence for an unforgettable culinary experience. 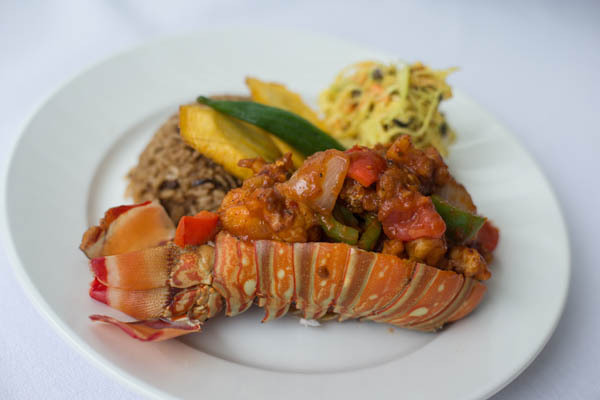 To truly savor authentic Turks and Caicos cuisine dine at the Crackpot Kitchen. This casual eatery in downtown is one of the island’s beloved spots frequented by locals and tourists alike who come for Chef Nik’s soulful home cooking. Enjoy the island’s specialty- conch in a variety of ways from fritters to tacos and curried stew as well as his award winning tamarind BBQ sauce slathered on slow roasted baby back ribs or his jerked rubbed meats, guaranteed to be one of the most memorable meals on the island. Boasting “The World’s Only Sea Farm that raises Caribbean Queens fit for a King” is the Caicos Conch farm. As the sole conch farm in the world see how this process is done and how they are formed from veliger to adult as you learn more about their beloved national food. Offering some of the best diving and snorkeling sites in the world, a must see activity is to explore the breathtaking aquamarine waters by catamaran. 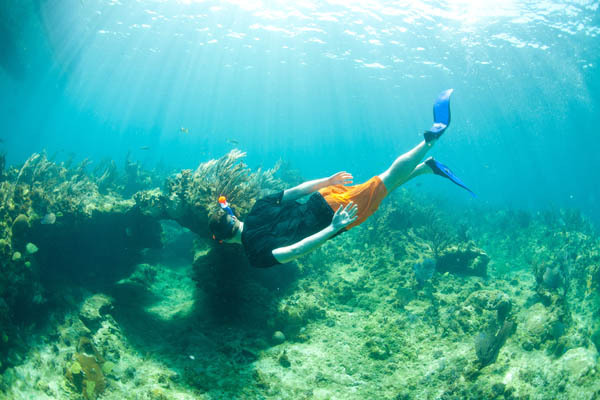 Explore ancient shipwrecks, snorkel spectacular reefs and swim alongside colorful tropical fish in nature’s aquarium. Tina’s Taxi Service is one of the most reliable car services available on the island. Born and bred on the island she can fill you in on the history of Turks and Caicos and show you the island through the eyes of a local.